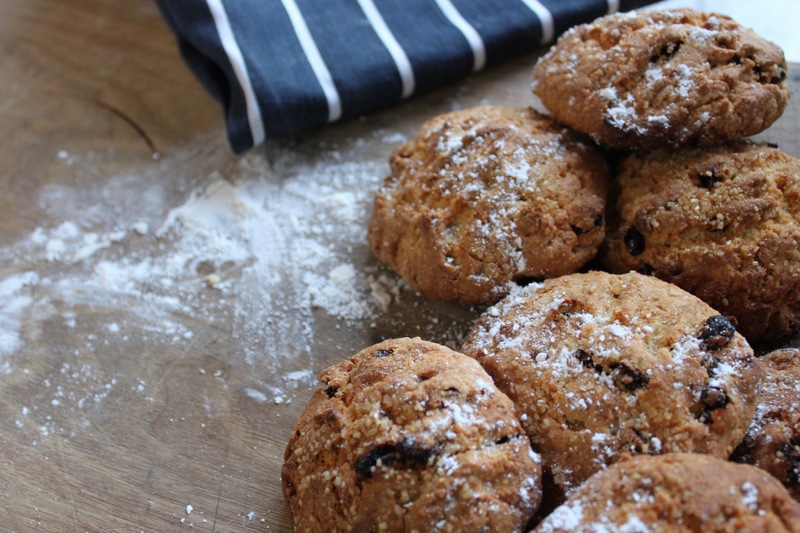 Rock Cakes were a frequent teatime treat during the Second World War as rations dictated the need to use less sugar and eggs! Still popular now, these come out beautifully when baked in a wood fired oven. Firstly fire up your wood fired oven to its optimum temperature, then leave to cool until your oven reaches the ideal baking temperature of 200°c. Put the flour, baking powder, salt and mixed spice in a bowl. Add in the diced butter and rub with your fingertips until a breadcrumb consistency is achieved. Add the sugar and sultanas to the mix. Next, lightly beat the egg with the milk, add to the mix and incorporate with a fork. You can now start dividing the mix into 8-10 balls, and put on a baking tray. Rough the cakes up with a fork, and sprinkle with the Demerara sugar. Bake in your wood fired oven for 10-12 minutes until your rock cakes turn a lovely golden brown colour. 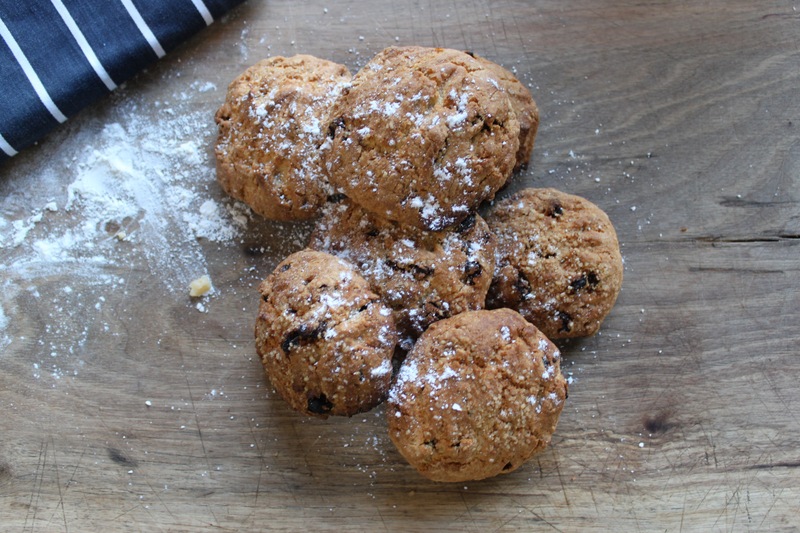 Put the rock cakes on a wire rack to cool for 5 minutes and then serve.